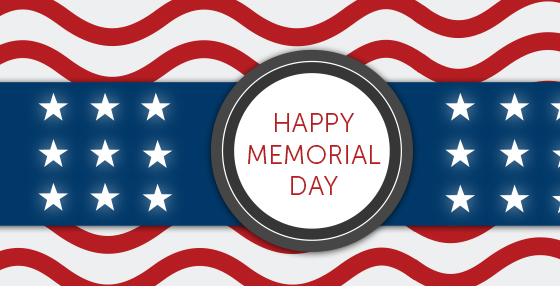 Celebrate Memorial Day with TUTV! This Memorial Day, watch TUTV and indulge in nostalgia with a full day of Remembering When, a TV history retrospective show that features old TV spots and programs. The Remembering When marathon will last all day and feature notable early TV hits like Dragnet, The Lone Ranger, and more. Watch online, or on Comcast 50 and Verizon 45 within the city of Philadelphia.